Plus, all-pink bags of Starburst are back. A good friend will tell you to not let anyone treat you like a yellow Starburst because you’re a pink Starburst. For anyone not versed in millennial candy lingo, that means that you’re loved, and valued, and beautiful and that you taste delicious. Okay, maybe not that last part, but everyone knows that the pink Starburst is the best flavor in the bag. 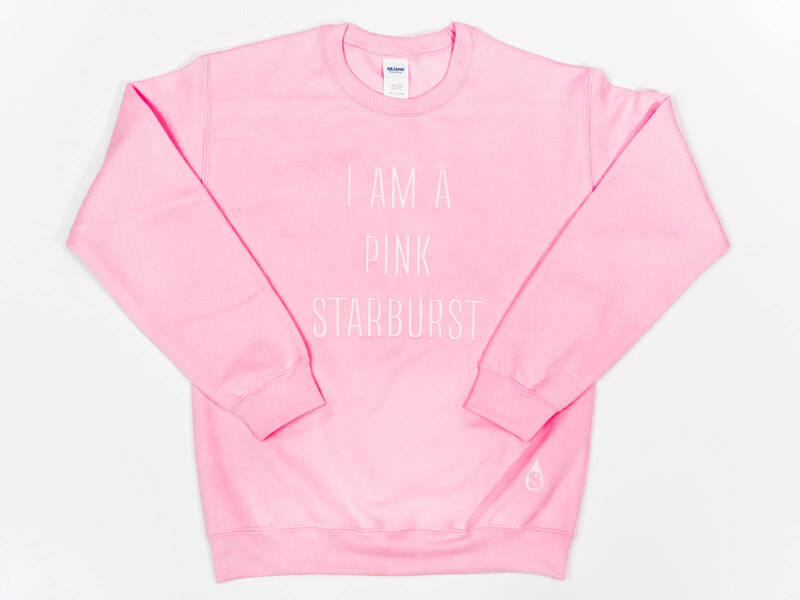 Starburst knows it too, so the company has brought back its limited edition all-pink bags, and to celebrate, the company is also launching a millennial pink clothing line so that you really can embody a pink Starburst. For people who like to keep their style a little bit more low key, the line also includes a T-shirt printed with Robertson’s red lip design. 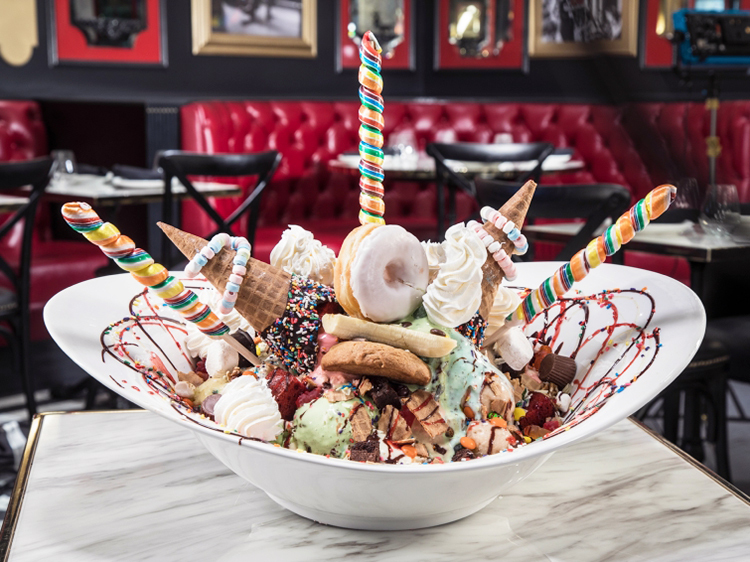 Like to be a little more outspoken about your love of candy? 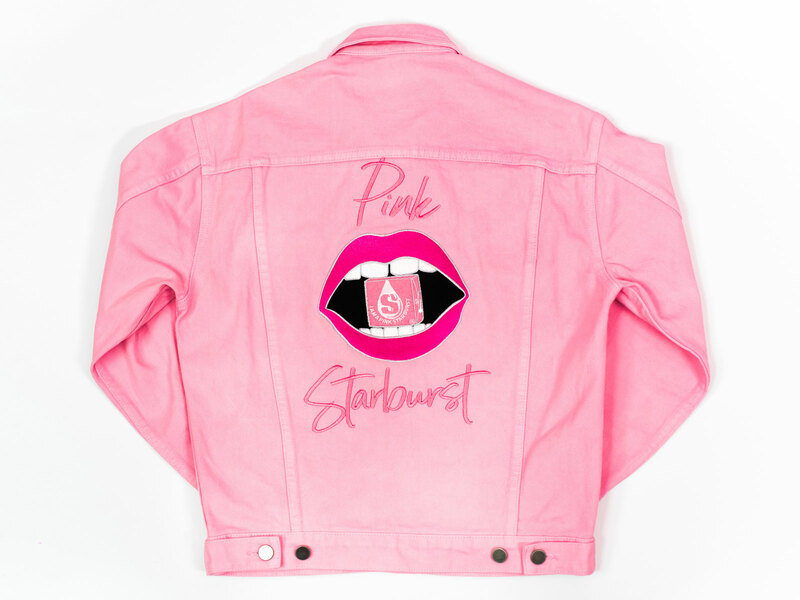 Starburst is also including a neon pink sign that reads “You are a pink Starburst,” (for $650) in the collection. The rest of the clothing line retails from $20 to $140. While some of you might be fashion conscious, others are probably just in it for the pink Starburst. There’s good news for those people too: Starburst is bringing back its limited edition all-pink bags, meaning you won’t have to sort through the yellow and orange candies to find the (pink) one you really want. 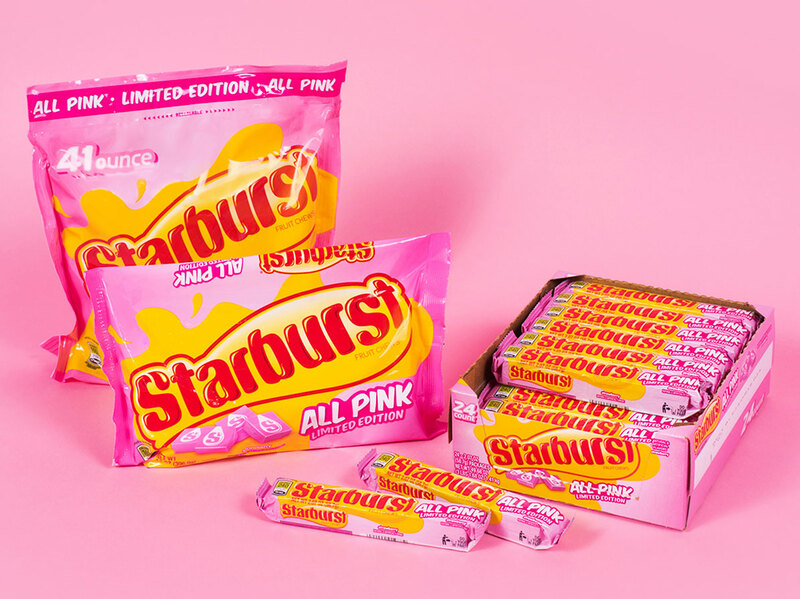 Whether helping you dress in head-to-pink to embody your favorite candy, or just letting you stock your pantry with the all-pink bags, Starburst's new monochrome theme is about to give everyone a sweet tooth.